Metro Area Life Time (LIFE) Swim Team is seeking a passionate leader to grow within the Life Time organization. The Head Coach would be responsible for the development & growth of our swim team at our location, Life Time Princeton, which competes with our 3 other sites. 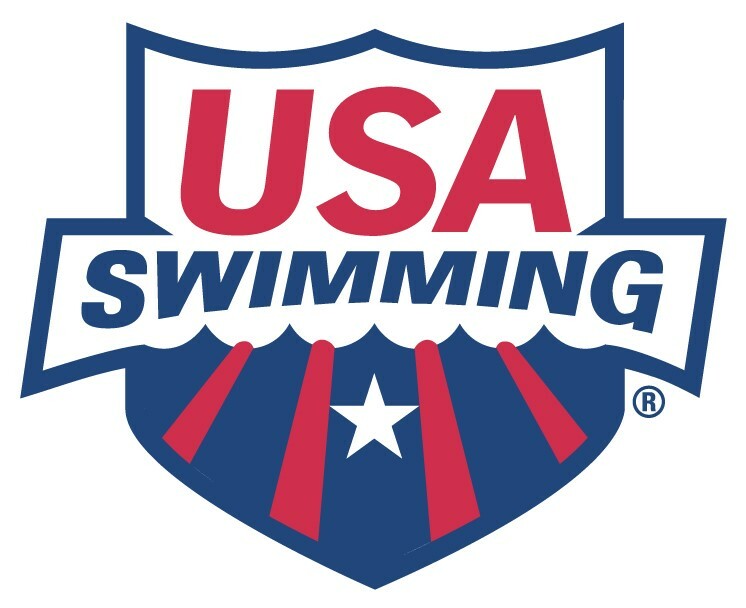 The Life Time Metro Swim Team is affiliated with New Jersey LSC of USA Swimming. LIFE is part of Life Time Athletic providing our members with a year round competitive swim team. Our team consists of 600+ swimmers across our four locations: Life Time Berkeley Heights NJ, Life Time Florham Park NJ, Life Time Montvale NJ and Life Time Princeton NJ. Our Princeton Site currently has over 100 members and is quickly growing. Every year our team sends many athletes to both Winter and Summer Junior Olympics. Our team is also represented by multiple athletes at the Eastern Zone Meet. The LIFE Swim team’s main focus is stroke & technique development, utilizing drills with constant oversight & correction to ensure our swimmers have the proper skills for training & competition. Each location separates swimmers by ability level, allowing the coaches to focus on smaller training groups to maximize the swimmers success. The Head Coach administers all USA competitive training groups: Bronze, Silver, Gold, Platinum & Senior, while providing direct oversight of the Jade & Sapphire developmental groups & coaches. *Registering new participants for the team and administrative duties as needed. * Responds to member questions regarding LIFE Time’s programs, policies & procedures. * Assists in enforcing club & pool policies at all times. * Acts as the liaison between the Aquatics Department Head & USA Swimming. * Writes the season plans & workout templates for each season. * Ensure that all swimmer records are up to date within Team Unify. * Represents the Life Time team positively. Education/Experience: Four year college degree. Two years swim coaching experience, Swim lesson instruction experience preferred & one year customer service preferred. Benefits: All Life Time Team Members receive: Complimentary Life Time membership and team member discounts for Life Time products & services. Additional Full Time Benefits: Medical, Dental & Vision plan, 401K retirement plan, Industry-leading education & training, and flexible spending account – Dependent (day) Care account.